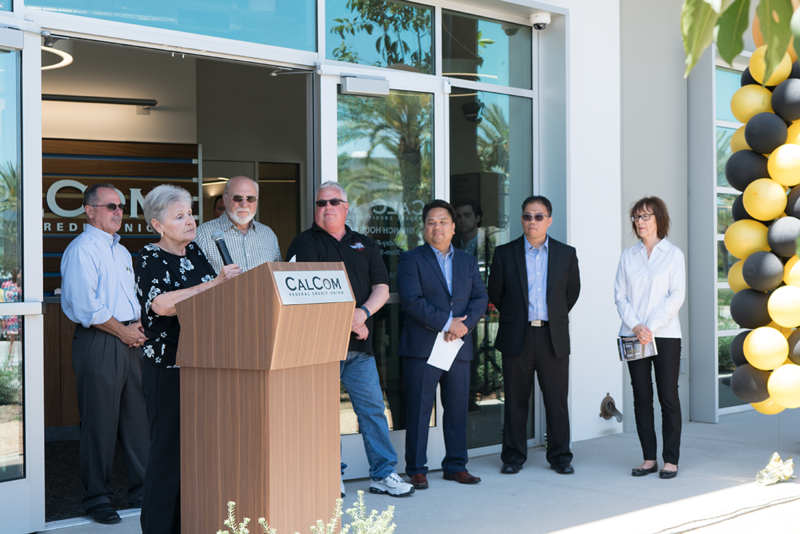 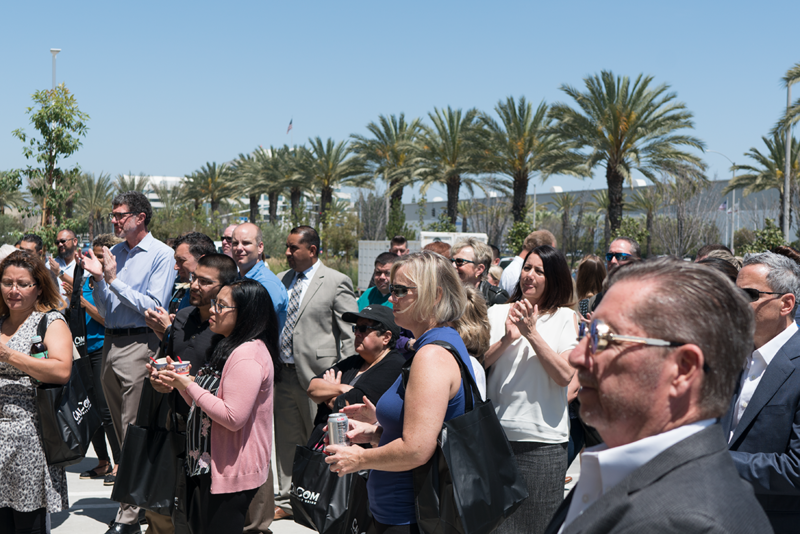 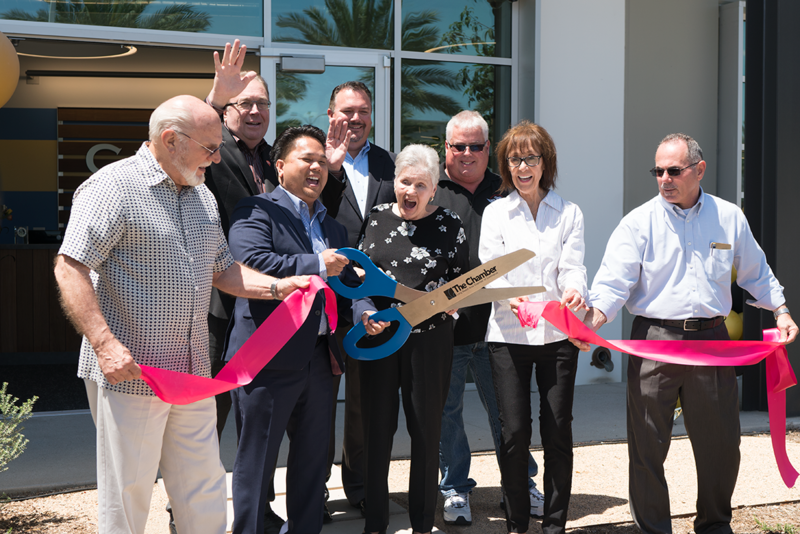 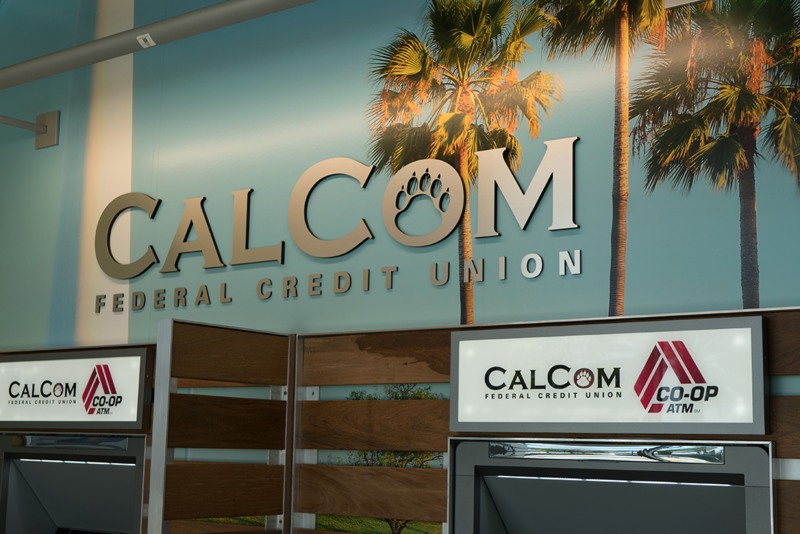 We would like to congratulate our friends at CalCom Federal Credit Union for the grand opening of their Long Beach branch this past Monday, April 23rd! 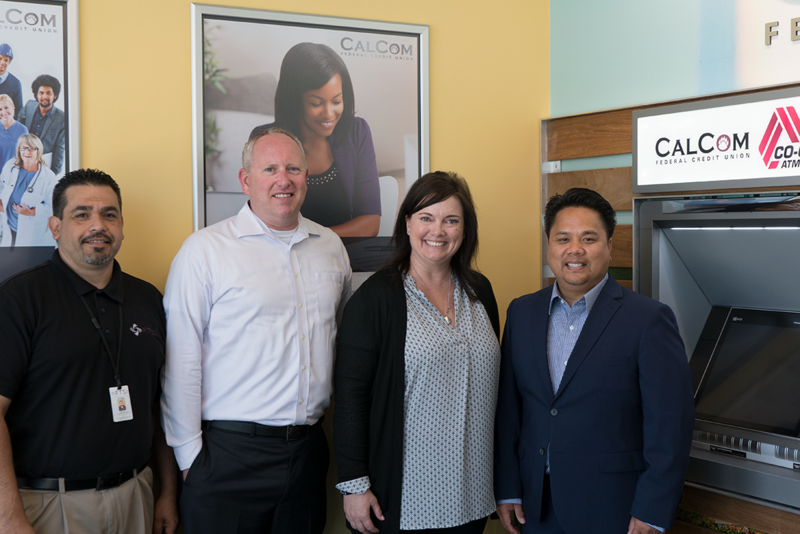 We had a great time celebrating with them and wish them nothing but great success in the future! 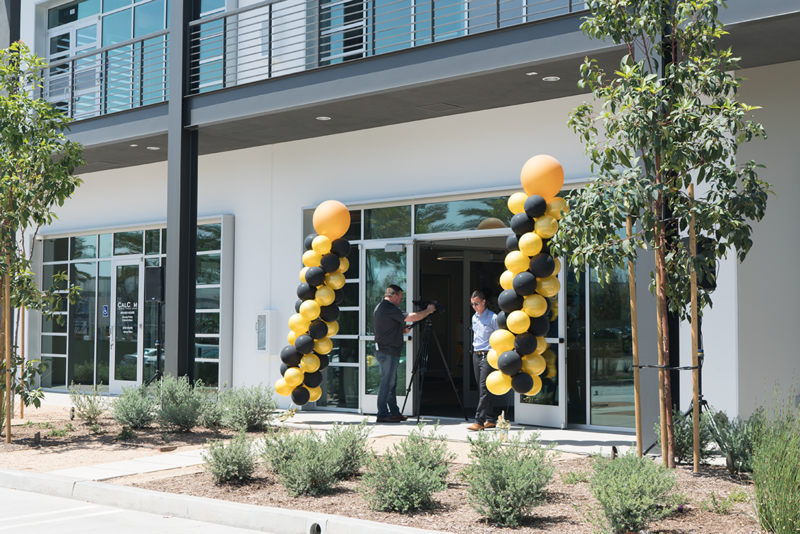 Enjoy a few of the pictures we took while at the Grand Opening below.